Hot Eats and Cool Reads: Celebrate Your "Lobsterworthy" Occasion with Lobsterfest! Celebrate Your "Lobsterworthy" Occasion with Lobsterfest! My eight year old daughter's report card came home a few weeks ago, and once I saw that she had all A's I knew we had to celebrate! Good grades are so important and I love to reward when an awesome report comes! She goes to a charter school where her second grade class is separated into different levels, so when it comes time for math and reading, they all switch classes based on their level. She is currently in third grade math and reading, which is tough, and most deserving of a celebration for her hard work! We decided to celebrate with an evening at our local Red Lobster! Lobsterfest is going on now and for a limited time at Red Lobster, so it's an especially great time to stop in and celebrate those “lobsterworthy” moments! This is the time of year where you can find the most lobster dishes on the menu. You can also enjoy lobster all year long, Red Lobster offers lobster options on virtually every page of the menu at a broad range of price points so guests can enjoy lobster no matter what the occasion! The Lobsterfest menu had a great variety of food choices, including their Lobster Punch, which is what I started off with! This refreshing limited edition specialty drink features Malibu Red, pineapple juice and mango passion fruit mix, topped with Myers’s Dark Rum. It was delicious!! We ordered a couple different Lobsterfest dishes during our visit. The Lobster Lover’s Dream® is a succulent rock lobster tail and sweet split Maine lobster tail, roasted and served with lobster-and-shrimp linguini Alfredo. The whole plate was delicious and I ended up bringing most of my pasta home because the servings were so generous! This is definitely a must order! Next up is the Dueling Lobster Tails which is two Maine lobster tails, one roasted and topped with tender shrimp in a creamy garlic sauce, the other golden-baked with crab-and-seafood stuffing. Another phenomenal dish and well worth ordering. I don't think you can go wrong with any of the options on the Lobsterfest menu! 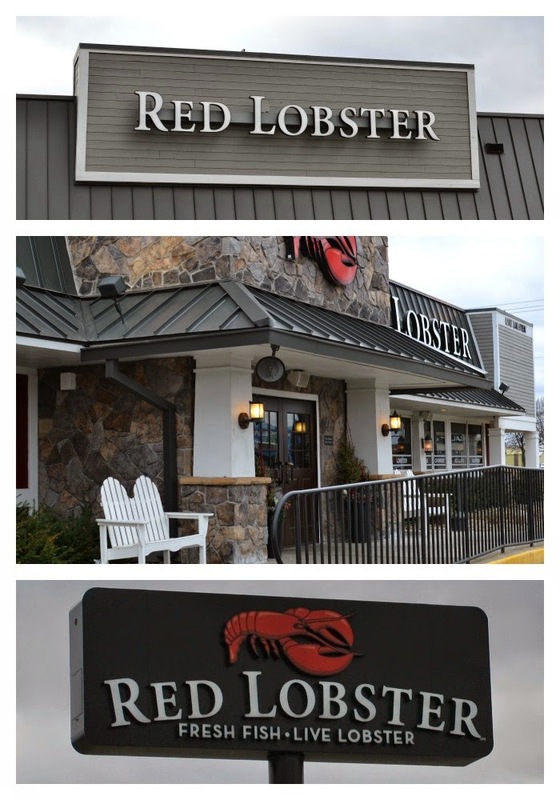 Red Lobster is the world's largest seafood restaurant company with over 700 restaurants in the United States and Canada. They source its lobster from Maine and Canada and other types of seafood from over 20 countries around the world. 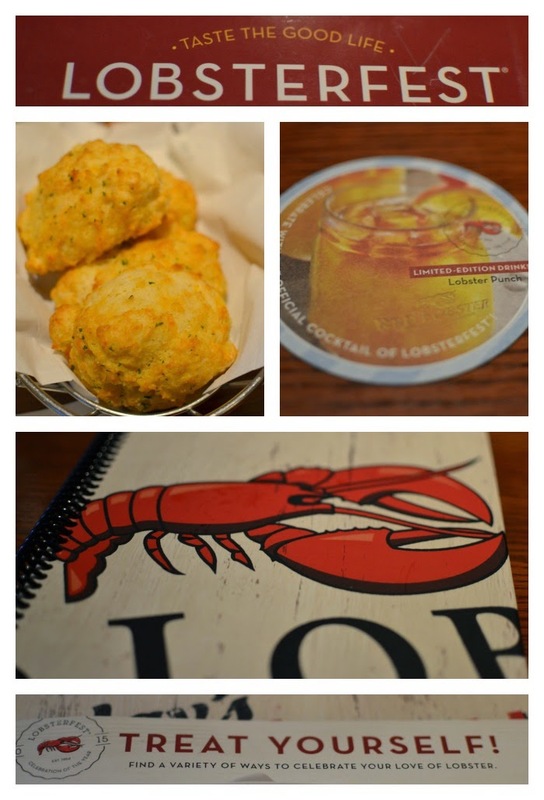 Stop in at your local Red Lobster to enjoy the Lobsterfest menu!